Free Gift with Purchase: Use code EASTER at checkout and select one FREE Liora Manne Summer Mat. Great design, stunning color and skilled craftsmanship all come together at once to create these masterpieces! Skilled artisans painstakingly tuft looped color fields of soft wool, then go back and add shimmering viscose patterns. To add to the drama, the design accents are hand sheared at a slightly taller level creating a 3-D effect that makes the design literally jump out! The digital images we display have the most accurate color possible. However, due to differences in computer monitors, we cannot be responsible for variations in color between the actual product and your screen. Please be advised that in some cases patterns and colors may vary according to size. You may try this product for 30 days. If you decide not to keep it, you are responsible for return shipping charges. Some handcrafted rugs may vary in size plus or minus 3 inches from the stated dimensions. This is not a manufacturer defect but a common characteristic of the way handmade rugs are individually woven. Rugs Direct recommends you avoid using your vacuum's beater bar on any area rug. For complete information on area rug care and cleaning, please click here. The item was added to your Wish List. You may view your Wish List at any time! This product is only available for purchase through our Trade Partner Program. If you are already a member, please log in to your account to add it to your cart. If this link has been sent to you by one of our Trade Program Partners you may view the item but cannot buy it directly. A sample size of this rug is available. 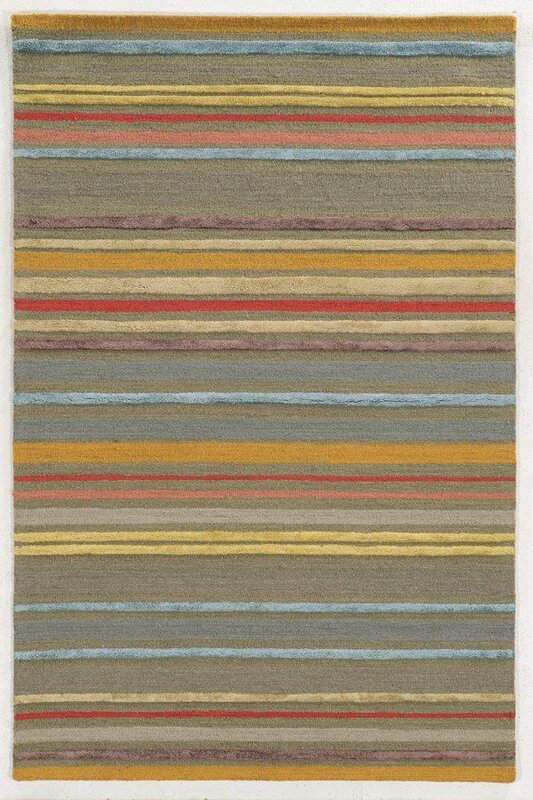 If you order it and then subsequently buy a 5' x 8' or larger rug from the same collection, we will credit you for the full purchase price of the sample rug. Please note: sample size rugs are not returnable. To access or add to your Wish List you must first sign in to your account. If you do not have an account and want to create one, please click the Register button. If you already have an account, click the Sign In button. Or click Cancel to return to the previous screen. Nothing will be added to your Wish List. To share information about this product with a friend, please fill out all of the information in this form and click the "SEND" button. All fields are required. Neither you nor your friend's email addresses will be added to any database or list. 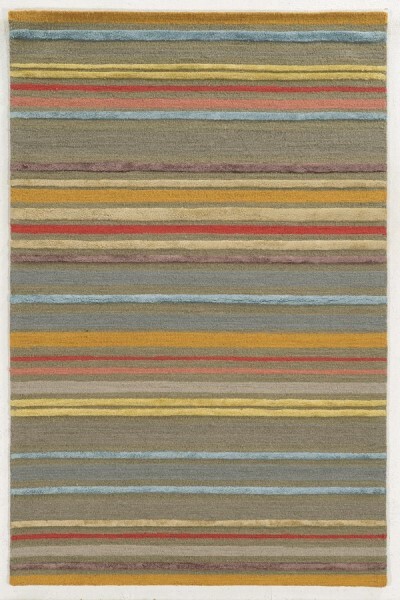 Here is the link to a product on Rugs Direct that I want to share.